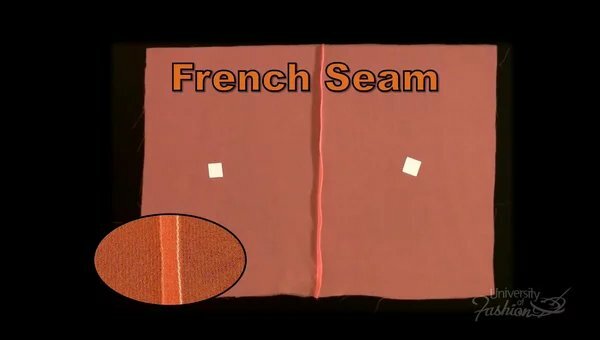 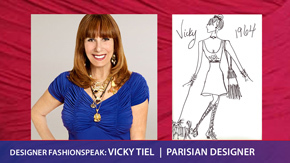 What you probably never knew about the origin of the French seam! This lesson will teach you how to sew a French seam finish, one of the nicest looking seam finishes used not only on sheer fabrics but any other lightweight material. 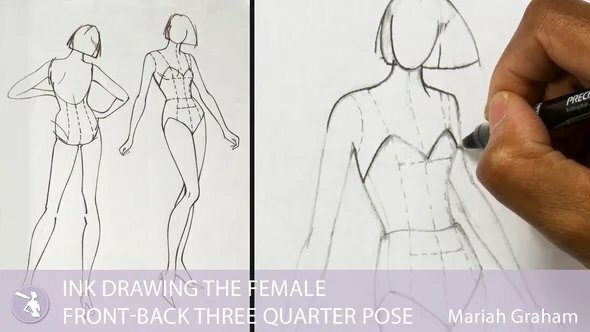 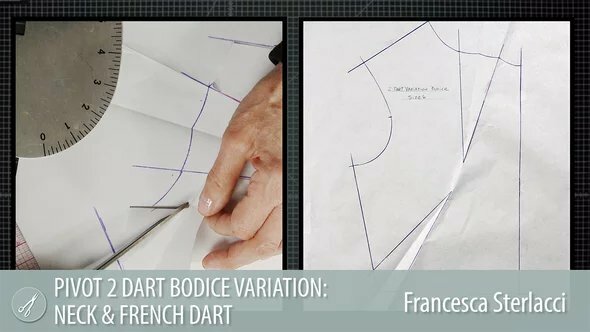 You will learn the 7 step technique of how to create this seam finish and understand why it is the favorite seam finish of the couture. 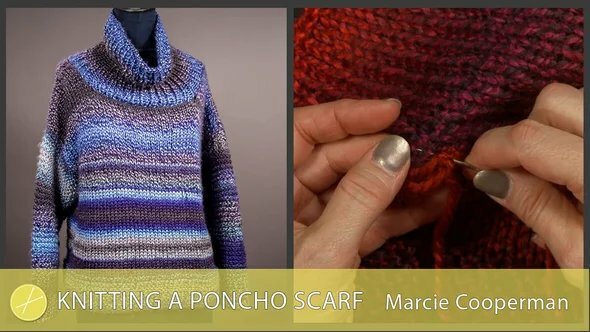 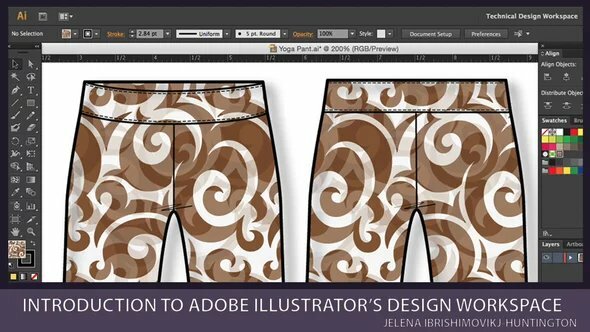 Once you’ve mastered this seam sampler, you will want to try the French seam finish on your own design. 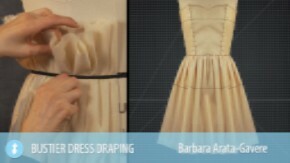 Add to your library of seam finishes by viewing our Sheer Seams Compilation lesson.